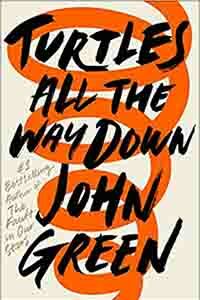 Turtles All the Way Down is another book from Young Adult Fiction aficionado, John Green. 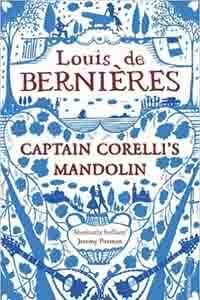 When billionaire businessman Russell Pickett goes missing just before a raid on his home, Aza Holmes and her best friend Daisy decide to investigate. As a result, Aza is reunited with her childhood friend, Davis – son of Russell Pickett, who, along with his brother Noah, is struggling with the disappearance of his father. 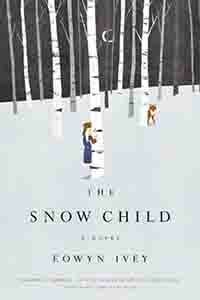 The story itself is a hybrid mix of coming-of-age, romance and mystery. The only downside for this book for me was the abundance of Star Wars references, many of which went right over my head. As ever, John Green tackles some important and difficult issues in this book. From love, loss and friendships to mental health, and issues of wealth. In particular, Turtles All the Way Down is an intense look at mental health and the way it manifests itself in our protagonist, Aza who suffers from anxiety and OCD. As Aza is the narrator, we spend much of the book in her head, following the ever-tightening spirals of her mind. John Green writes mental health in a brilliant way, not only showing us how difficult it can be for the person but also highlighting how important it is for friends and family to be there for those suffering. What’s more, Turtles All the Way Down tells readers, it’s okay and normal to suffer from mental health and, while you may never ‘get better’, each day can be a better day if you get the help you need. 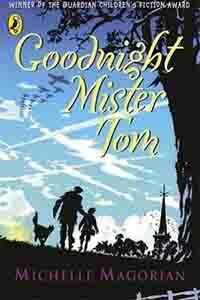 An intriguing tale that will keep you wondering about the whereabouts of Russell Pickett while you follow the characters; Aza, Davis and Daisy through their own tribulations of life and important revelations.